We're moving! We've all been there, the big office move, some have been there for good reasons and some bad. In this case, it's all positivity! As more and more people are beginning to experience our excellent service and appreciate the quality of what we provide, we're fortunate to see our business expanding and believe a fresh new office space would be ideal. We are, of course, residing in our favourite part of London (Mayfair) and will be moving in on May 1st. We're super excited to be moving in and see this as a new beginning for PHS, a reincarnation if you will. We are taking our business to the next level and are embracing positive change on a company wide scale. 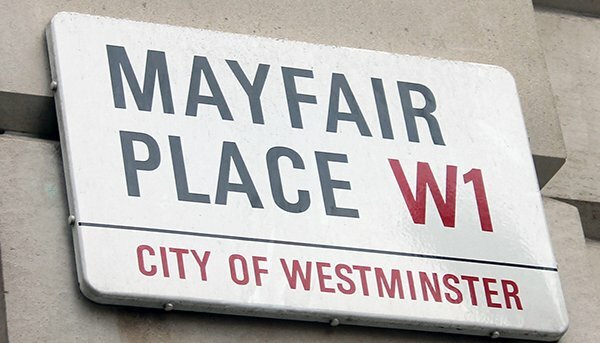 With our offices being walking distance from Grosvenor & Berkeley Square and even closer to Bond Street station, we have luxury and convenience in equal measure, just a stones throw away from our new place of work. 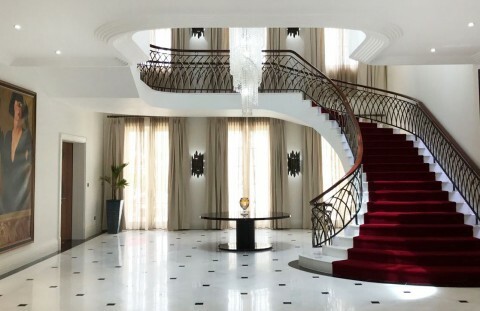 Our clients can come and explore our range of services in a private, comfortable setting before exploring what there is to offer locally, some clients will really benefit from this move as their place of residence is Mayfair too. As you can tell, this office move is a positive one for all involved parties and we certainly look forward to having places like Selfridges, Hakkasan, Mahiki and The Wolseley on our doorstep. If you're in the area from May 1st onwards, please don't hesitate to swing by and say hello, we'll be proud to show off our new office space and have a chat with some locals. In the meantime, we'll look forward to updating you on more exciting news regarding the bright future of our business!